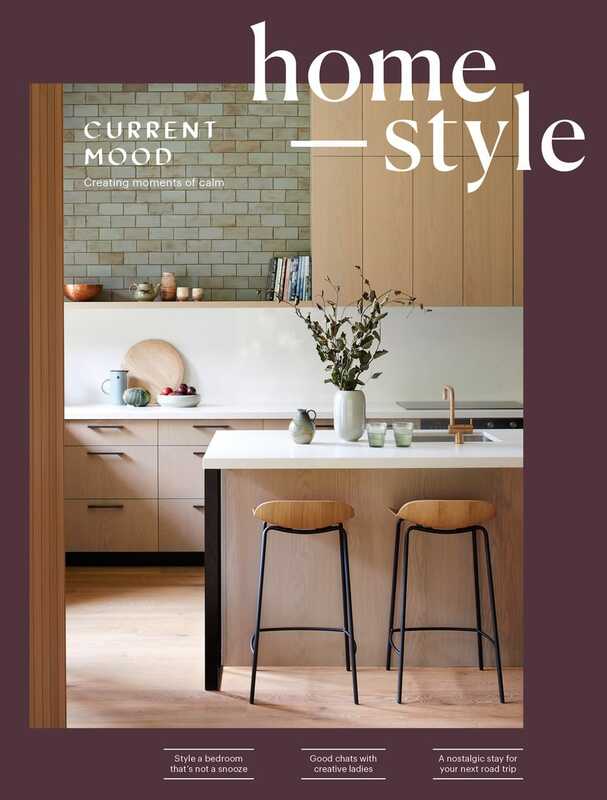 homestyle's Catalog showcases the products and people you've seen within our pages. If you'd like to promote your business in the Catalog in print and online, contact us today. Bohzali is passionate about artisan-created homeware and accessories from around the world. Specialising in new and vintage rugs and homeware from Morocco, each piece is lovingly handpicked with the desire to add colour and texture to your home. 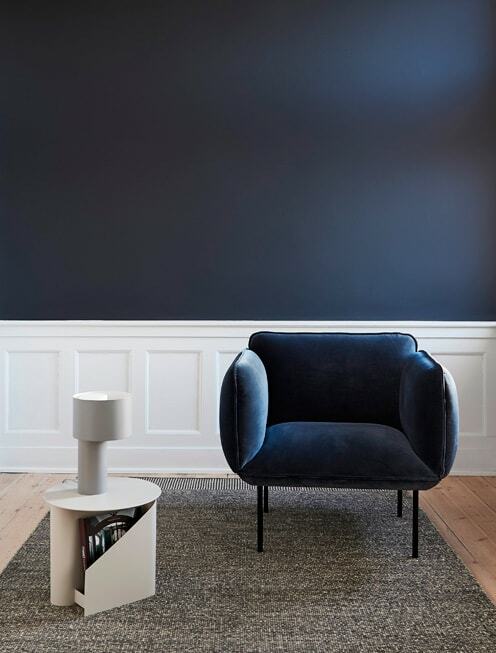 Head online or to the store to shop Capricho’s complete range of homeware, lighting, textiles and furniture, including innovative, functional, beautifully made pieces by Danish brand Woud. You’ll find Capricho at 106 Hurstmere Road, Takapuna, Auckland. Introducing the MultiTap from InSinkErator. 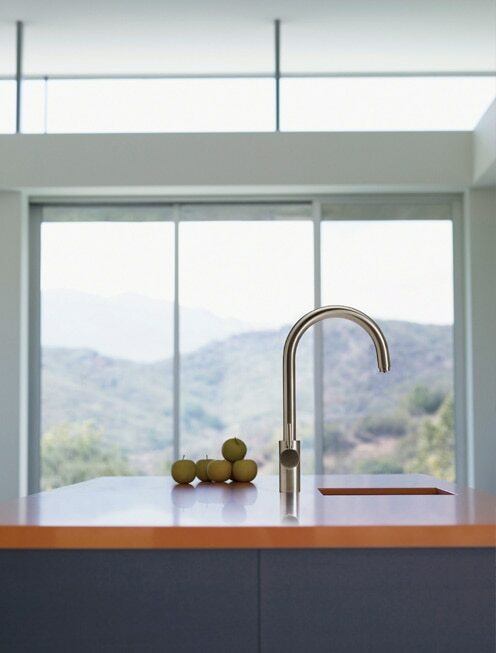 This sophisticated Italian designed and made tap marries modern elegance with multifunctional convenience in a mixer that delivers filtered near-boiling water, standard hot water and filtered cold water — all from the same tap. 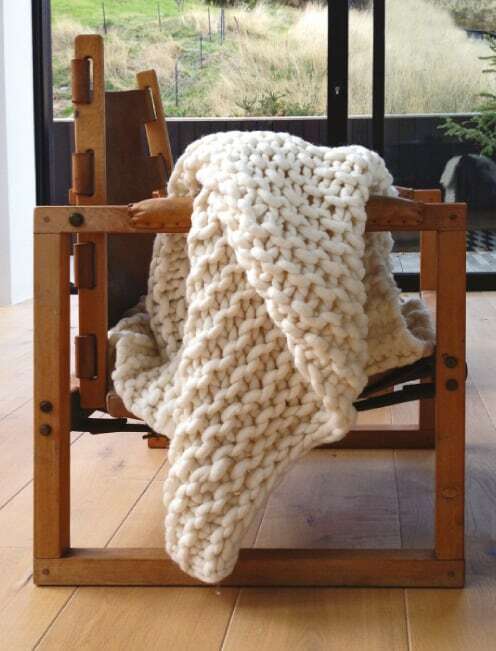 Chain Gang’s ultra-chunky knit throws, bed runners and scarves will keep you snug and warm. Handmade in Christchurch, they’re crafted from beautifully soft, 100% New Zealand merino wool, and bespoke knits are also available. Plus, all New Zealand customers receive free shipping. 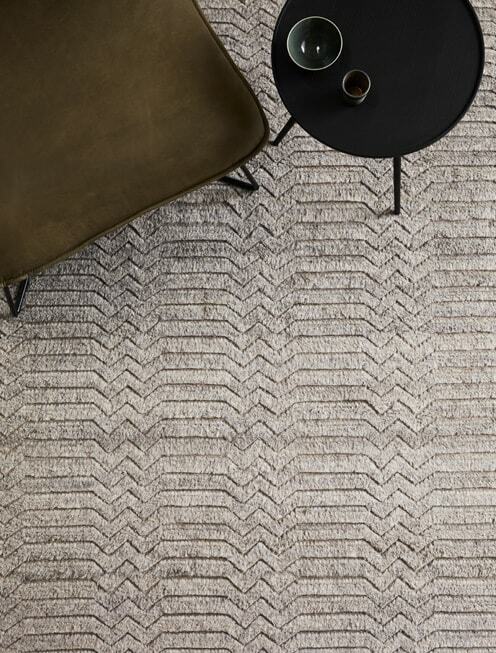 The depth and detail that’s a hallmark of the handmade is evident in every Armadillo & Co rug, bringing a thoughtful and honest beauty to your home. 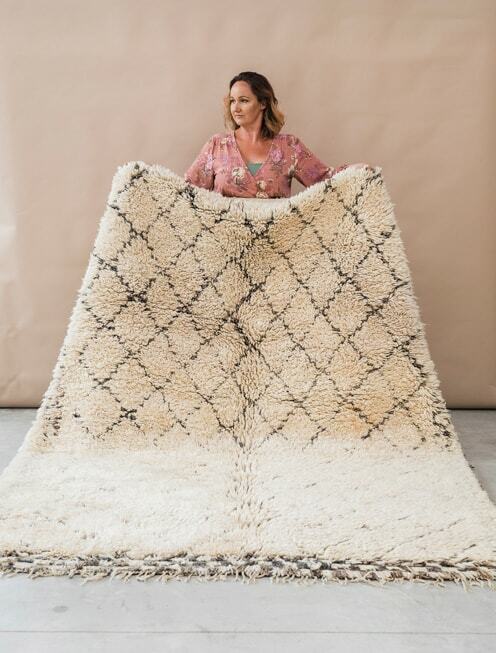 This well-loved Savannah rug has a plush wool pile that restores a sense of calm and comfort, inviting you to carve out a haven of tranquility amid the bustle of modern life. To experience Armadillo & Co’s artistry, visit The Ivy House’s Parnell showroom. 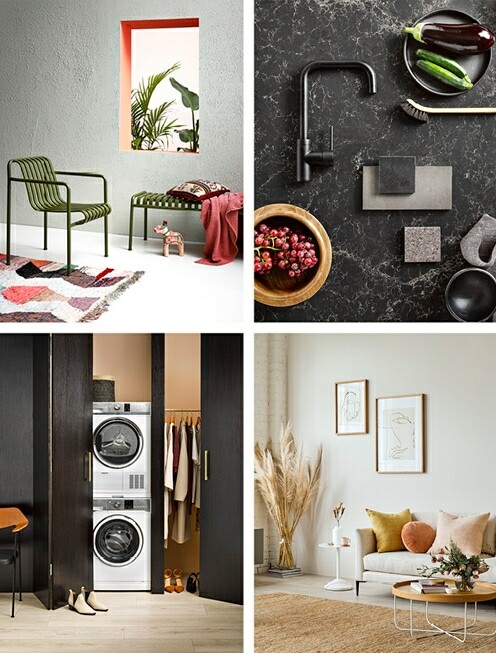 BoConcept is all about making design, furniture and colours come together in your home. 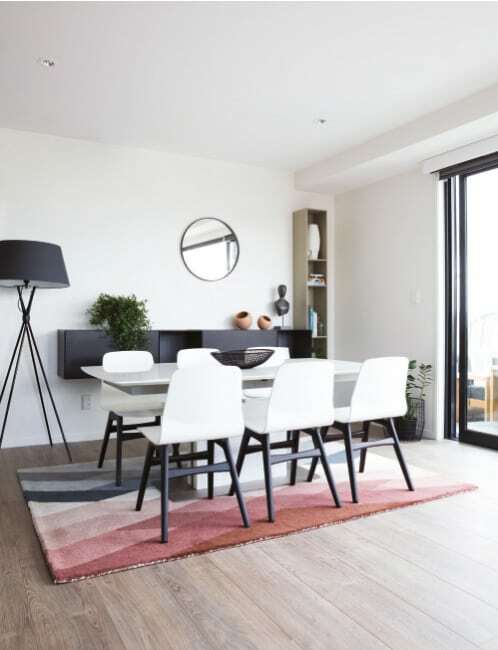 If you need someone to bounce ideas off, their interior decorators are on hand to help you complete any scheme – single rooms, small apartments, big houses or corporate spaces. Book a free consultation with one of BoConcept’s interior decorators today. Architectural Products & Technologies are stockists of Italian-made iB Rubinetti tapware, including the Industria collection designed by Andrea Bregoli. 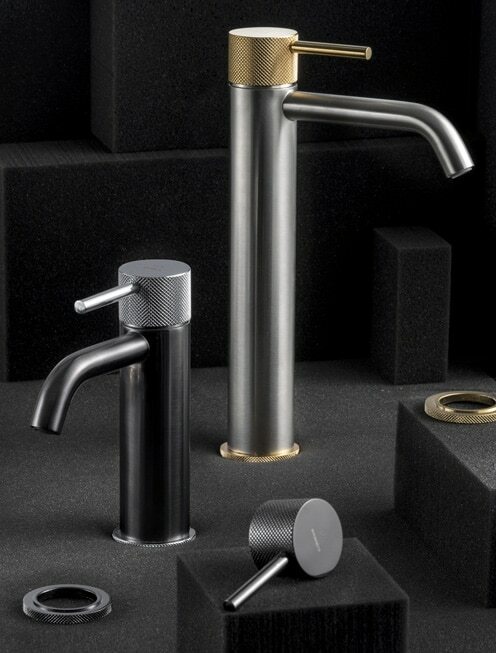 Available in nine finishes, such as black chrome, rose gold and natural brass, this range allows you to mix and match levers, taps and bases to create objects with strong and unique personalities. 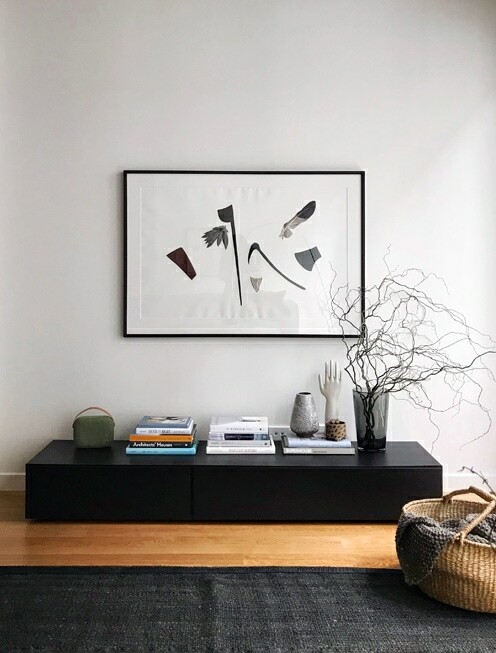 With a vast selection of original contemporary artwork from established and emerging artists based locally and around the globe, Art Associates offers paintings, works on paper, sculpture and photography for sale or lease. They’ll work with you, your interior designer or your architect to find the perfect piece for your home or business. AFD (Alex Fulton Design) Store sells design, pushes colour and peddles function from New Zealand and abroad. Alex is obsessed with objects of colour and things that stand out from the crowd. 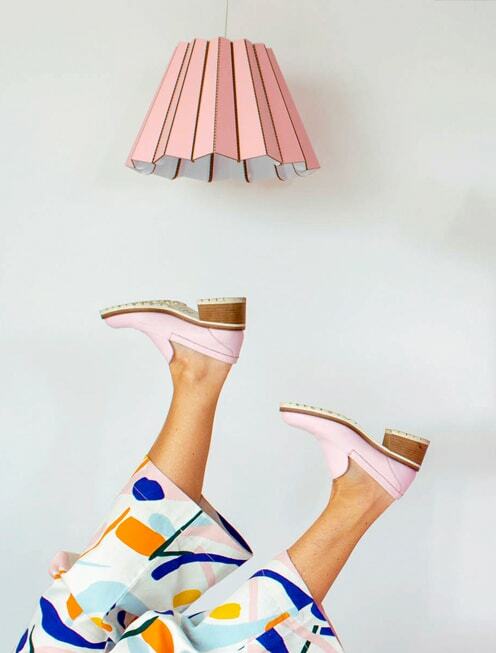 The portal to new worlds of design, local and overseas, AFD is the rebel of retail, encouraging people to think differently, shop with their hearts and design like no one’s watching. 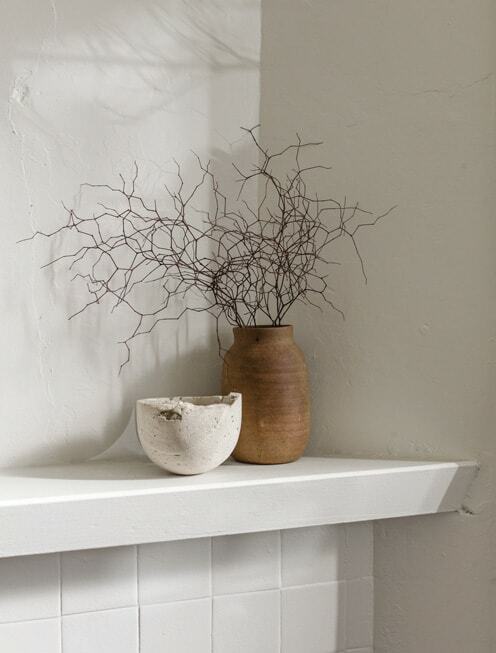 Blackbird Goods is the creation of interior stylist Gemma Adams and her husband Nathan Speeden. 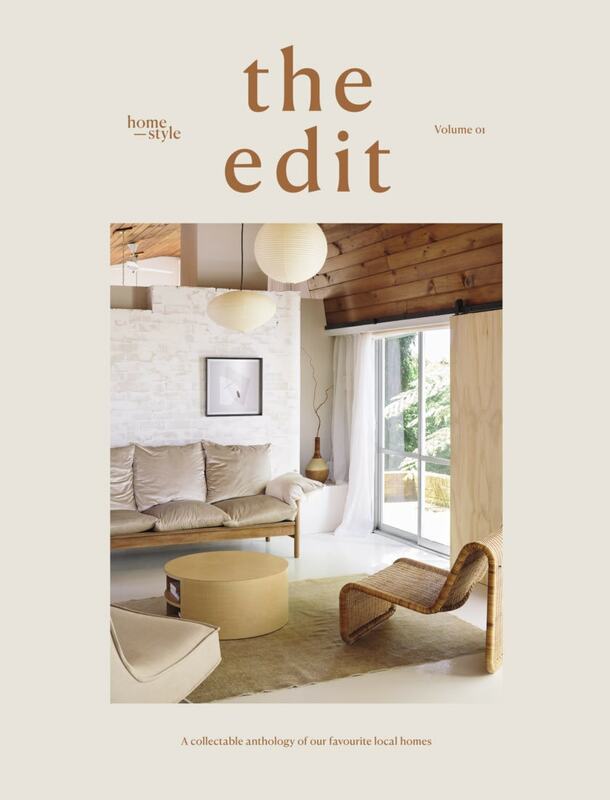 The home for handpicked, ethically sourced goods from makers and artisans around New Zealand and abroad, its emphasis is on quality, beauty and everyday practicality — treasures for him, for her and for the home. 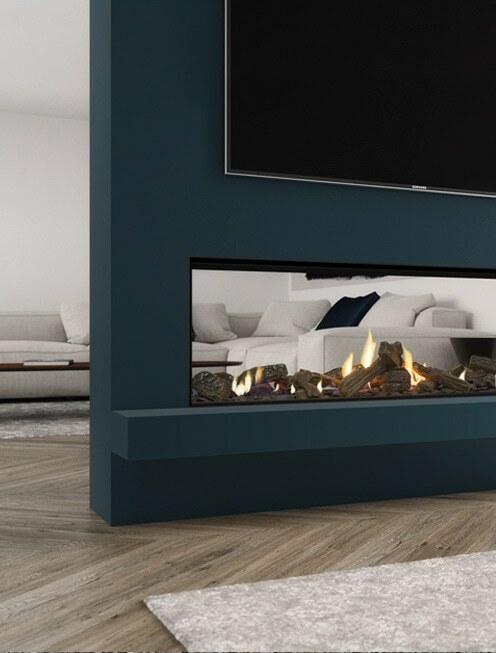 Escea’s latest release, the DS Series of gas fireplaces, gives you less of everything to offer more than ever before. Less unnecessary detail places a greater focus on the flames; less wasted heat means a higher efficiency rating; and less depth results in a sleek look with a small footprint. The DS series is available in both single- and double-sided designs. At homestyle, we’re specialists in working with brands to create innovative, integrated, bespoke home and lifestyle content. From initial concept to polished finish, our clients benefit from our in-depth understanding of these categories and our expert design, styling and editorial advice. Gain exposure across multiple channels, including print and online. Contact us to learn how to further the reach of your next campaign.